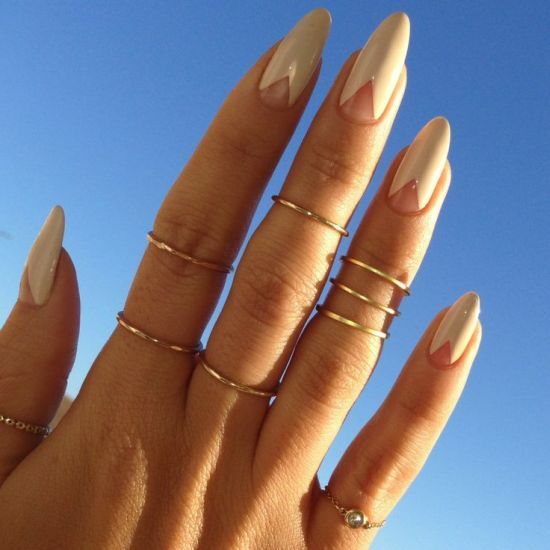 The negative space nail designs are taking the fashion industry by storm and you will be amazed by the sheer number of cool designs that can be used to deck up your nails. 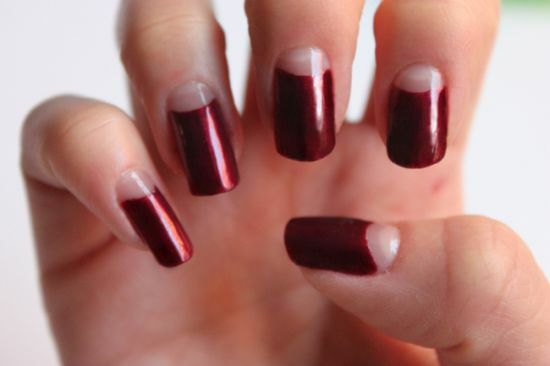 The post today is dedicated to the top 45 negative space nails as these are in vogue this season and will remain so for many years to come. 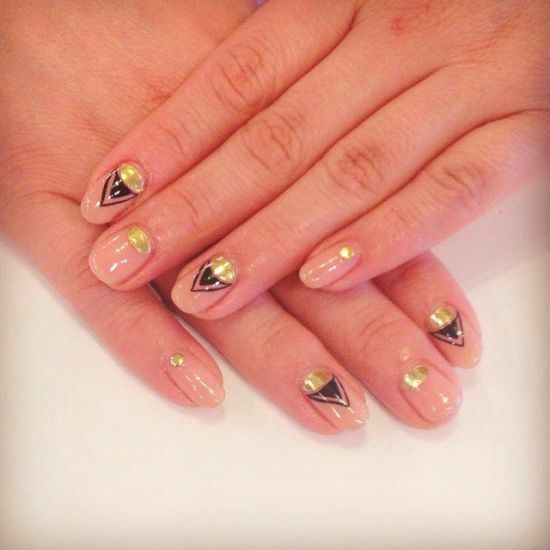 Negative space nails bring out the beauty of your nail’s natural color that is accentuated by using tons of other creative designs and patterns. 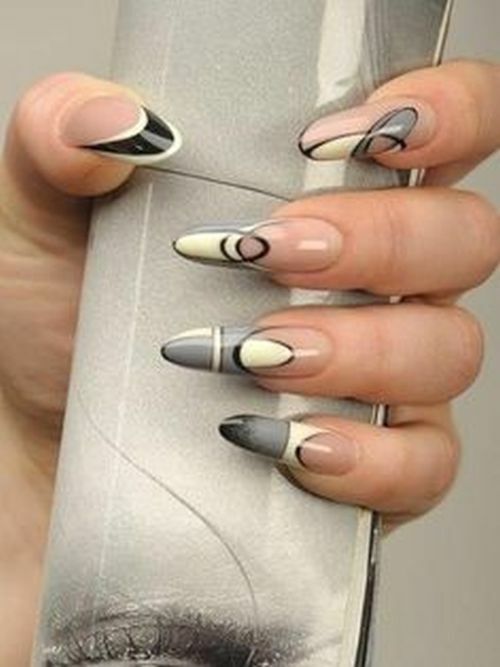 These nails look elegant yet have a fun element attached to them, unlike other nail art designs. 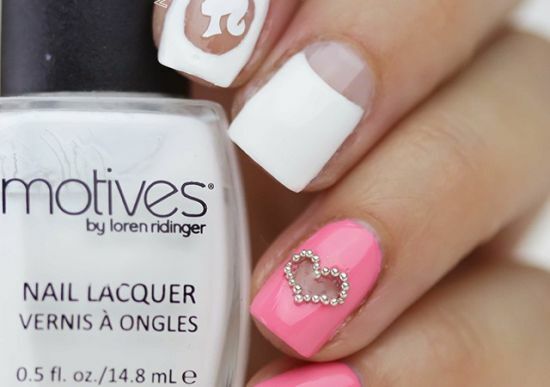 If you are someone that loves a toned down look for your perfectly chiseled nails, negative space nail art is the way to go as it looks rocking! 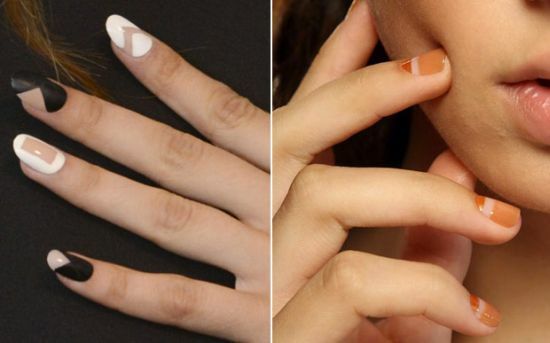 Most fashion events including the New York Fashion Week witnessed tons of models and nail art specialists presenting their trendiest negative space nails on the ramp. 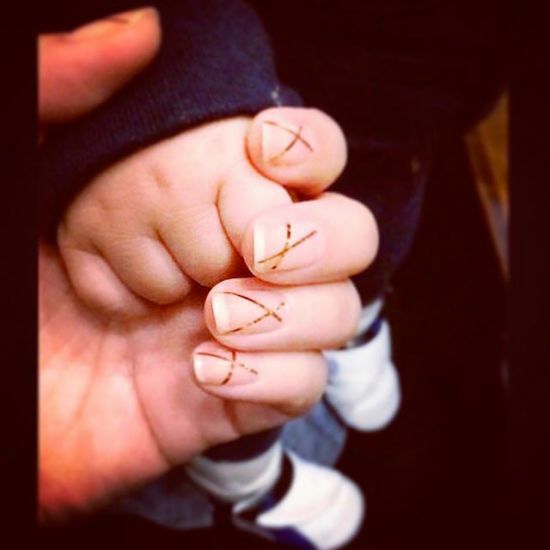 I did a little ‘peek a boo’ and found out that this cool nail art trend is here to stay with hundreds of saloons now dedicating themselves fully towards offering such nail art to clients. 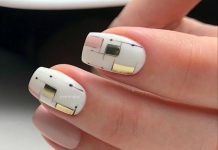 Most of you who are new to this amazing nail art must look up on the cover page of the magazine Seventeen where various celebs would appear wearing these astonishing negative space nail art. 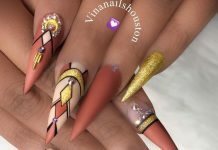 The best part about sporting these nail designs is the ease with which you can flaunt your natural nails without making them look bland and dull. 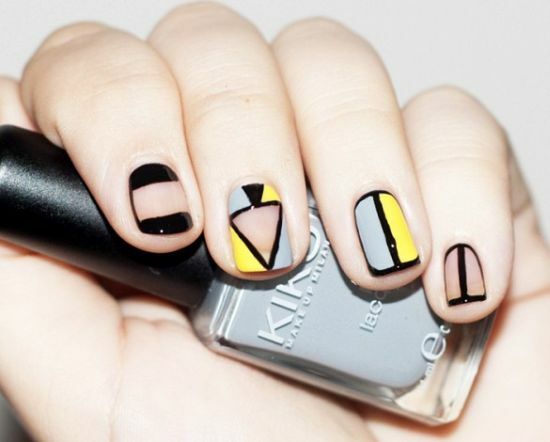 There are graphic designs that can be painted to compliment the bare beauty of your nails. 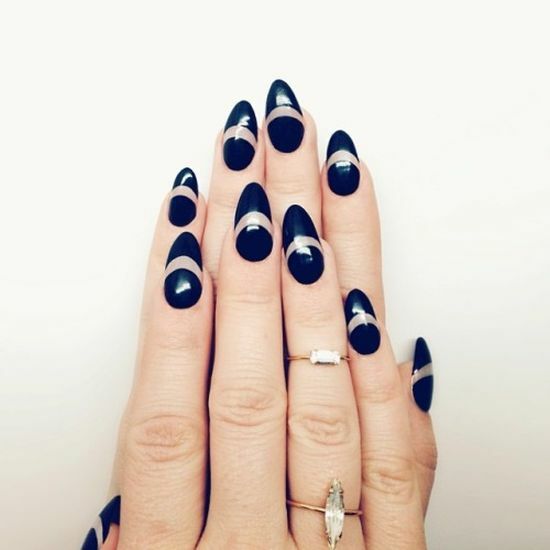 If you look at the images, there are quite a few numbers of nails that have negative space along with black and white color patterns. 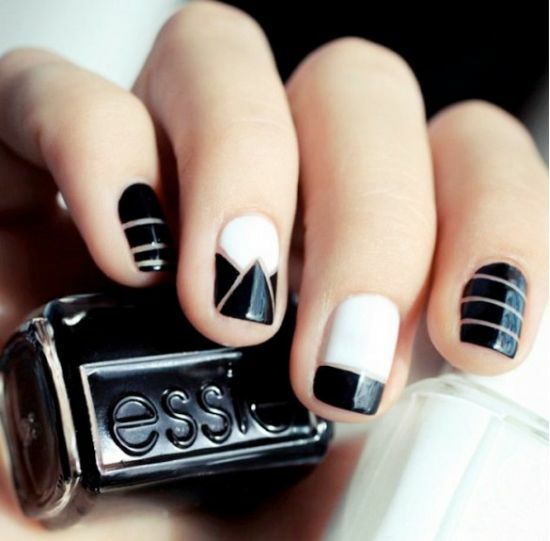 This color combo helps in accentuating the plain look and makes the nails appear chic. 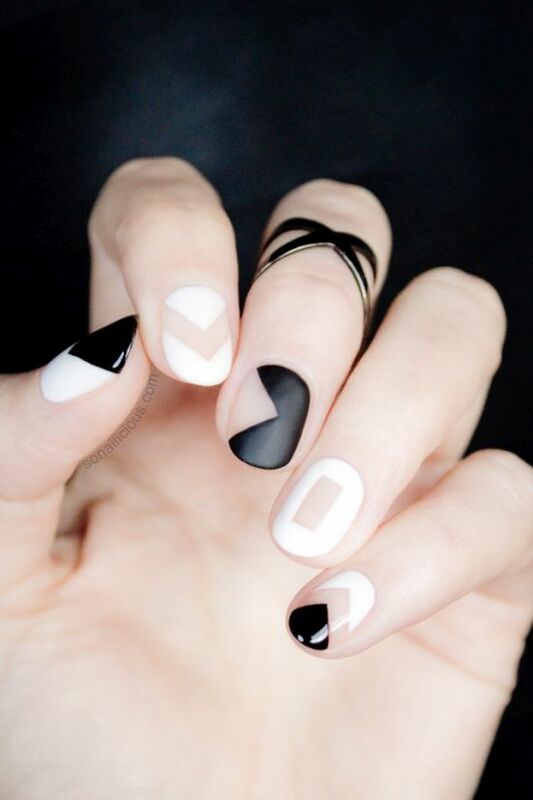 Apart from graphic patterns, there are such negative space nail designs that use lot of shimmy or shimmer to bring some fun. 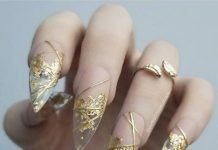 From stiletto nails to simple French manicured ones, there are endless options when designing your nails with such trendy nail art designs. 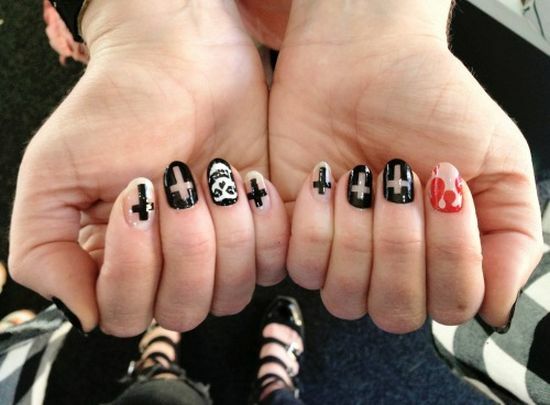 Most of these nails suit women of all ages and for all occasions. 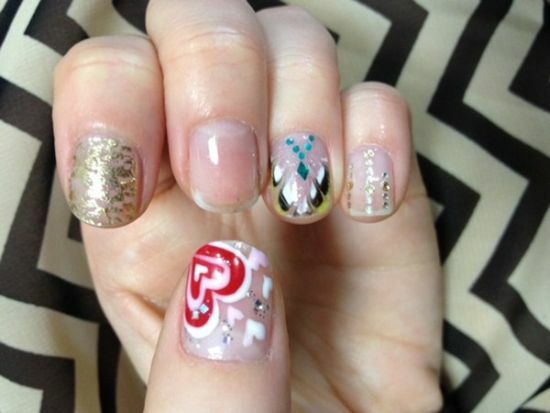 If you are going out for an evening party, choose those designs that combine graphics with rhinestones and jewels. 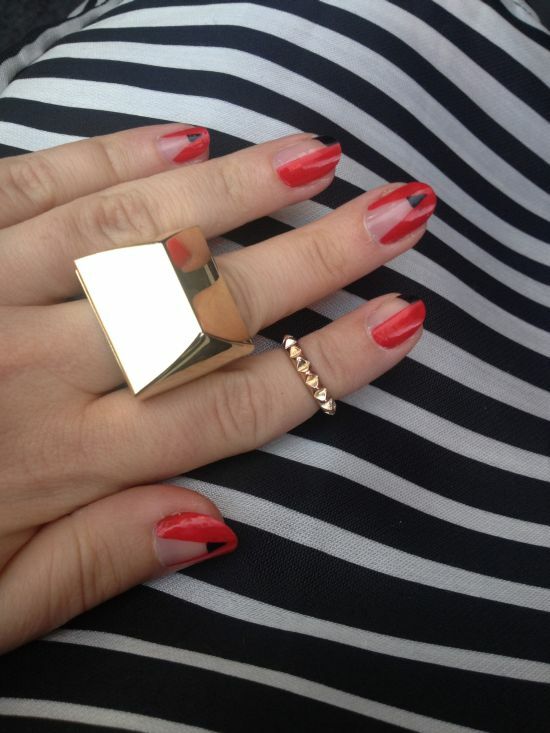 Black and white and shimmering red palettes look equally amazing in the nighttime. 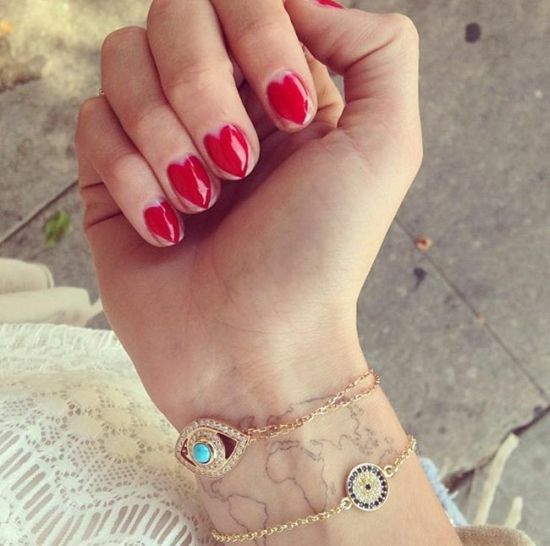 For normal day wear, choose such colors that are subtle yet look classy. 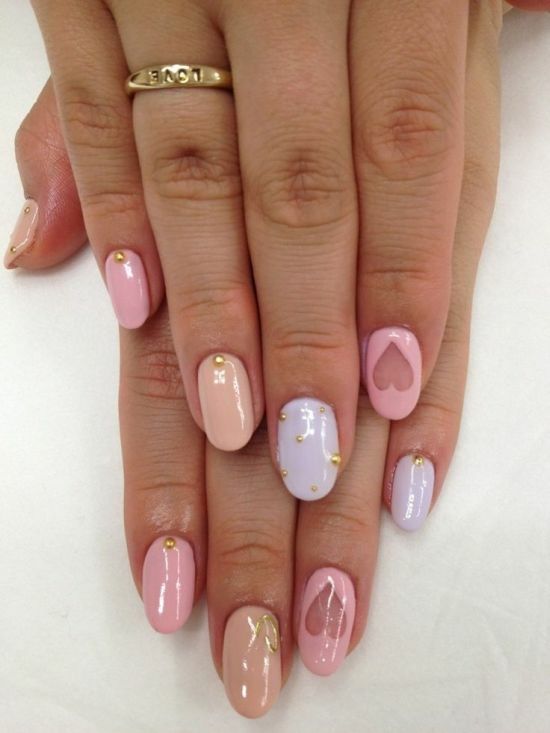 Nails embellished with diamonds and small hearts look great. 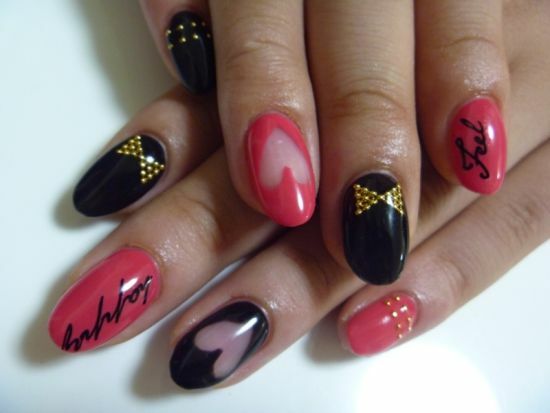 However, there are a lot of color combos and designs one can choose here, ranging from simple to complicated. 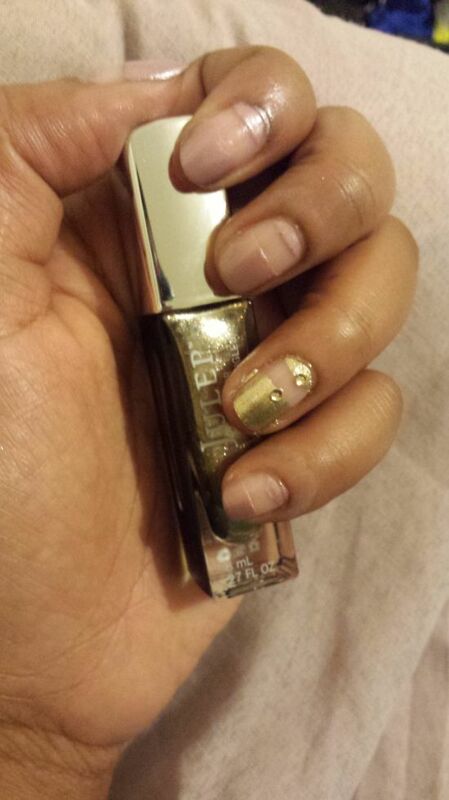 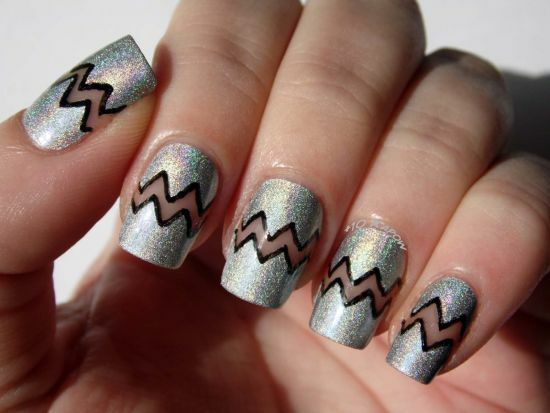 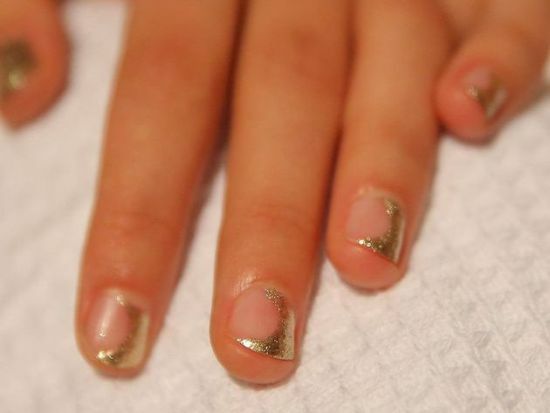 Some women prefer the metallic negative space nail art for a more flamboyant look. 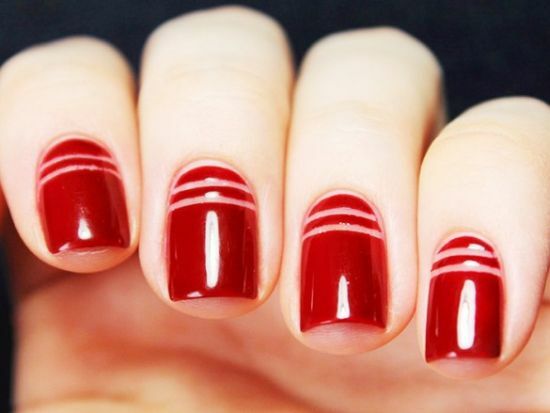 There are striped nails that can be worn along with this nail art and look ravishing as well. 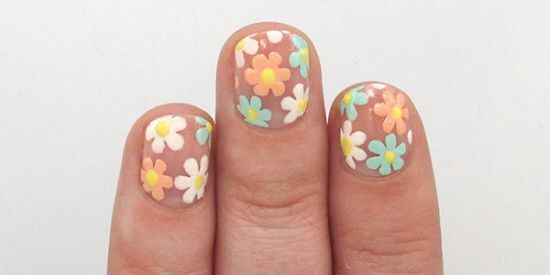 Pastels and geometric patterns too are favored as these present a look of the future and are visually appealing. 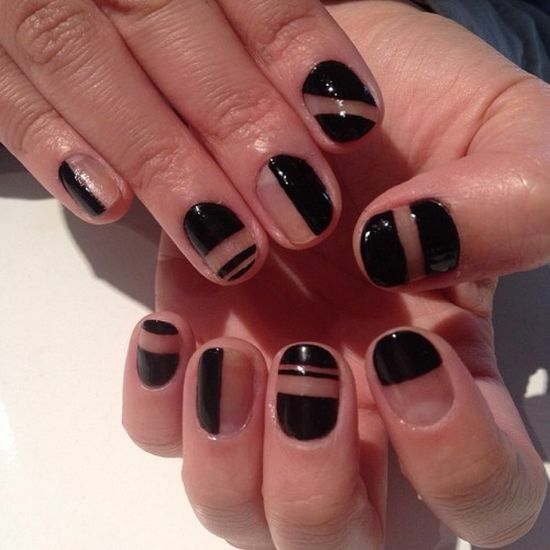 Some nail artists are also going in for such negative space nail art that sport merely the outlines drawn in sheer black while the inner regions are kept natural. 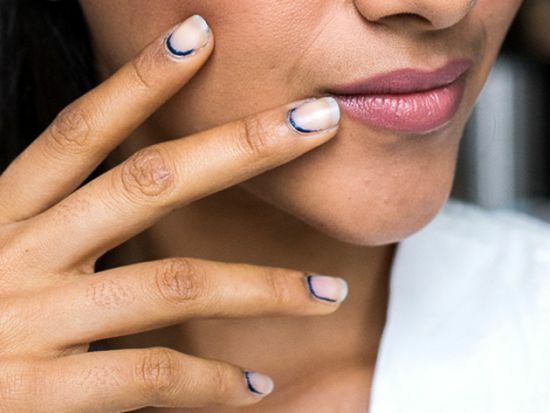 From deep blues to glittery accents, there are endless varieties when choosing this nail art trend. 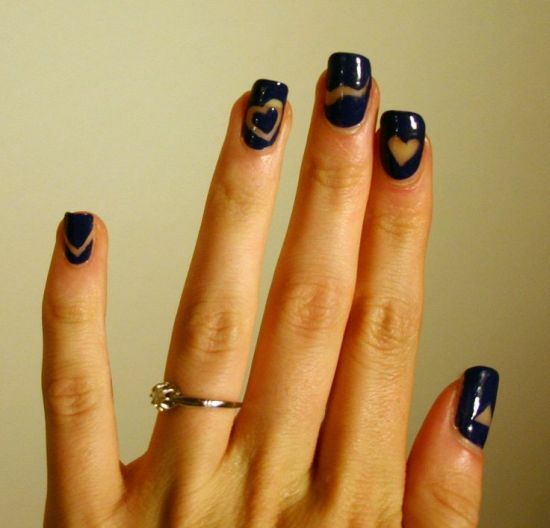 The popularity of these nails is growing at an alarming rate and you, too must get one of these designs painted today. 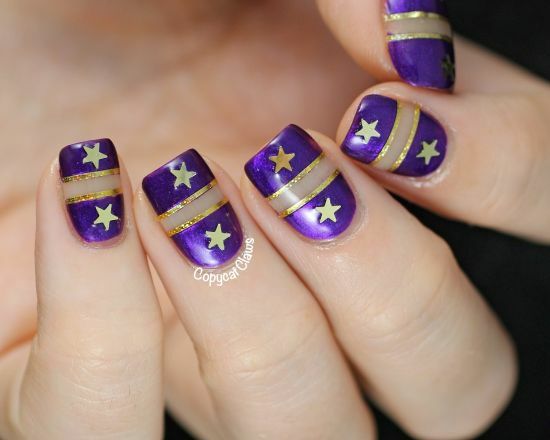 Look at the post and get back with any comments if you please. 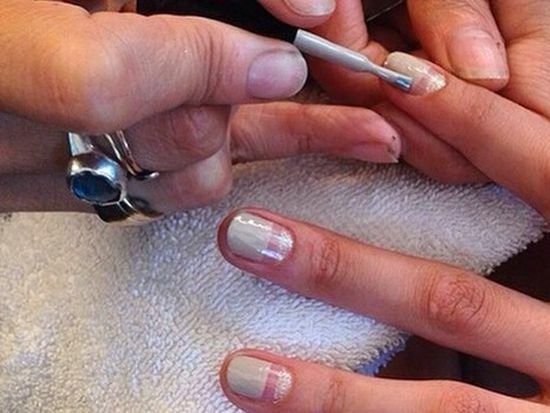 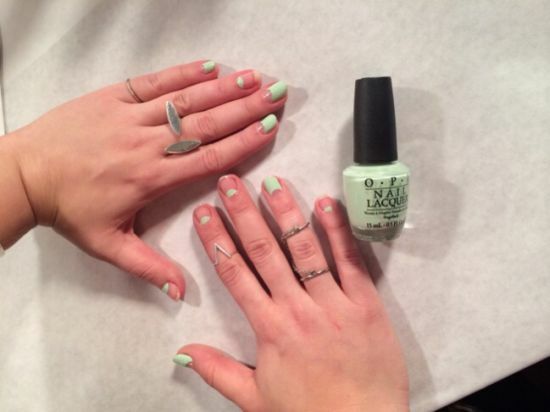 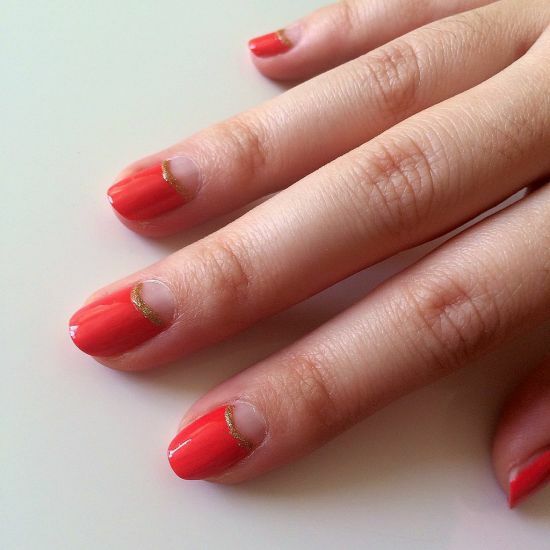 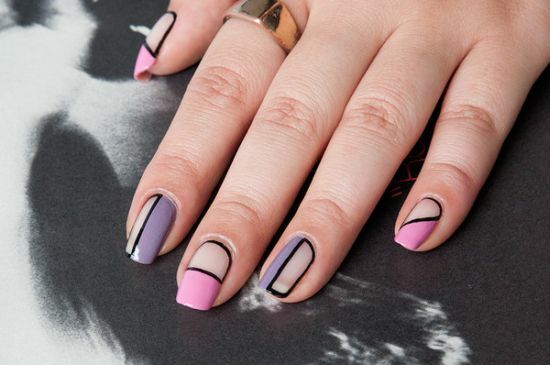 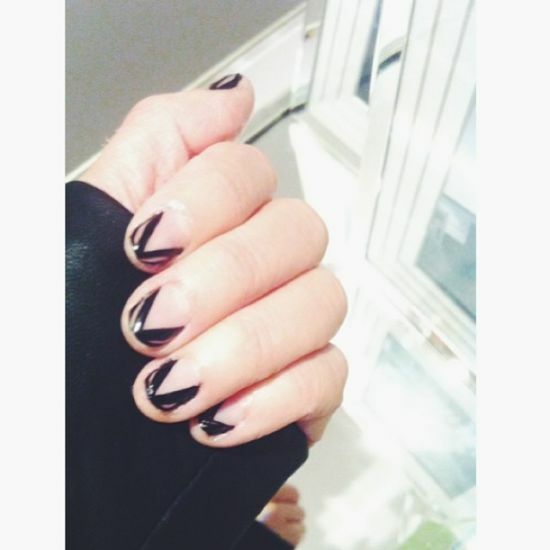 Embrace these negative space nail designs for a dramatic look!